It’s fight club time, and we’re not talking about the .XYZ vs. .CLUB animosity. Dozens of domain broker professionals are currently in training, after UFC announced it will be organizing fight events among domain brokers. The competition between independent and organized professionals in the domain brokering business, is the direct result of skyrocketing prices for premium domain names.  “As providers of entertainment through the physical altercation of rivals under a strict set of rules, we are excited to offer domain brokers the ability to humiliate and terminate their opponents,” said UFC spokesperson, Donny Whoopash. “Many domain investors will appreciate this, and we’re in talks with every major TV network, along with NamesCon, to carry the event,” added Whoopash.  Meanwhile, hundreds of domain brokers are competing on the exclusive rights to premium, short domain names; the price of LL .com domains, for example, has tripled in as many years. “I will take you down baby, I will show you who is the Boss!” exclaimed Ajax Dremel, multi-talented domain investor, broker and published author of books on domain investing. “If you have the nuts, come fight with me, let’s settle this now, you and me – unless you are a wuss!” added Dremel, who is a firm believer in the use of HGH as a performance enhancing substance. 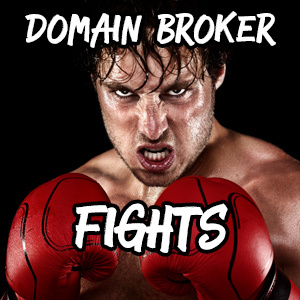 Will you attend the UFC domain broker fights? Maybe we could live stream them over at Fight.cc?? ?